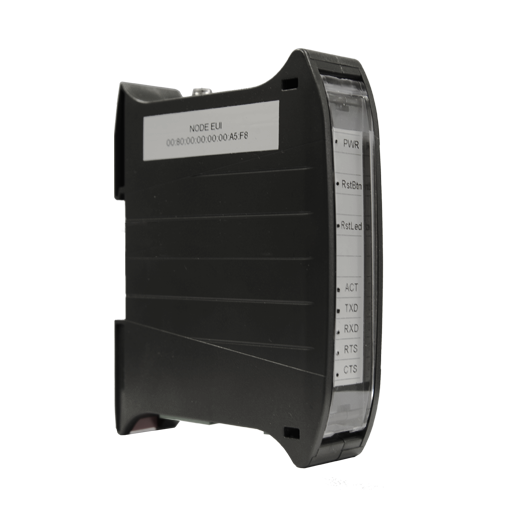 ATM-1 is an industry standard modem providing LoRaWAN™ connectivity to existing M2M terminals using standard AT command set. 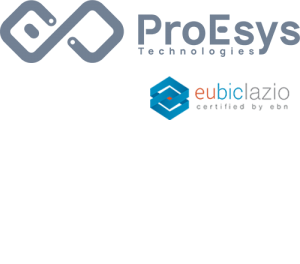 It allows existing equipment designed for traditional modem connections to be easily migrated to long-range public or private LoRaWAN networks, including ProEsys gateways and Network Server. The modem includes a LoRaWAN™ compliant protocol stack, allowing the user to focus on its application and not on protocol details. DIN-Rail mounting allows for easy installation in industrial cabinets, requiring only 12/24VDC power supply and isolated RS-232/422/485 serial port. It is ideally suited for high-performance and demanding markets: Energy, Smart Grid, Transportation, Telecom and Broadcasting.